Namaste. Are you a yoga guru? 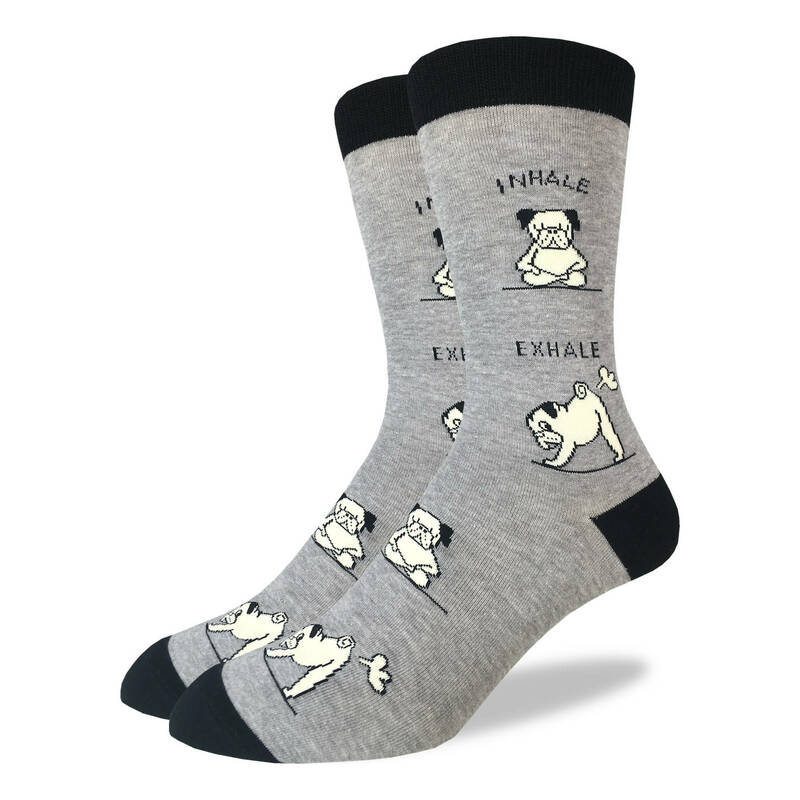 Featuring pug doing yoga poses, these socks are perfect for your next session or as a gift for your favorite instructor. These calming socks are sure to help you find your Zen.